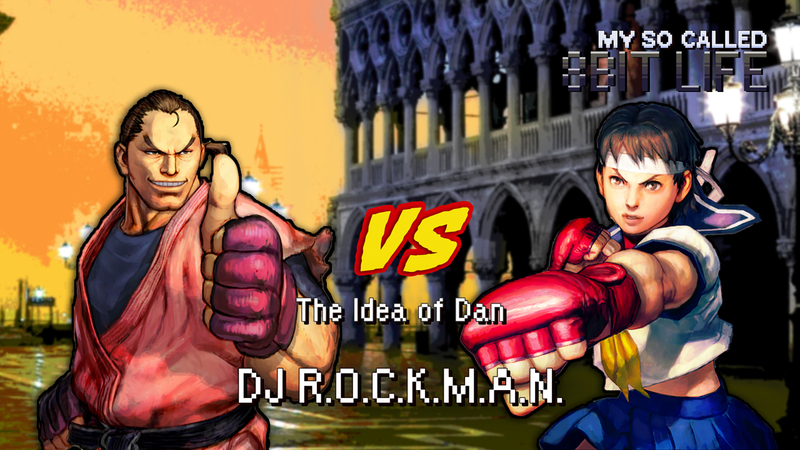 The Idea of Dan – DJ R.O.C.K.M.A.N. Vincent Banks (DJ R.O.C.K.M.A.N.) joins us this week to discuss the finer points of Street Fighter, Capcom vs SNK2, Classic Game Fest 2016, and more! C-C-C-C-C-COMBOBREAKER! Roberto’s still out but we were able to get Vincent (aka DJ R.O.C.K.M.A.N.) to come back and record something for us. Roberto and Vincent talk the adventures one chair went through at Classic Game Fest (CGF), the differences between versions of ‘Street Fighter’ and ‘Capcom vs SNK’ games, ridiculous fighting locations, the inaccuracy of the internet, and apparently, Dan is awesome. They then talk about other fighting games and their gameplay styles, more CGF 2016 talk, and #MAGFestOrBust2018.